Most of the Salaried Employees are curious to know about the PF balance of their Employee Provident Fund (EPF) which gets deducted from their salary every month. Also a lot of people are sceptical about the PF which is deducted from their salary is getting collected in their PF account or not. It would be very helpful if one could see their PF balance just like your bank account statement. EPFO has provided this service and most of them are unaware of it. 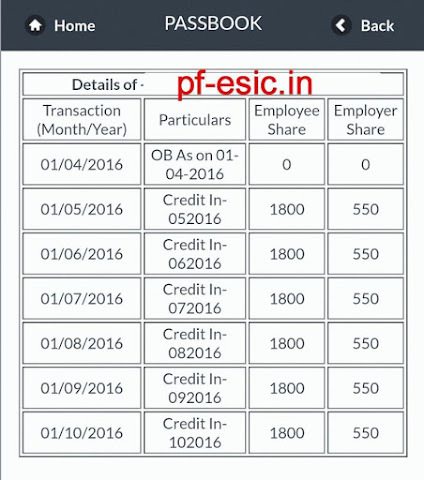 EPF Balance and EPF Passbook can be seen by every employee who is contributing or a member of the Employee Provident Fund. 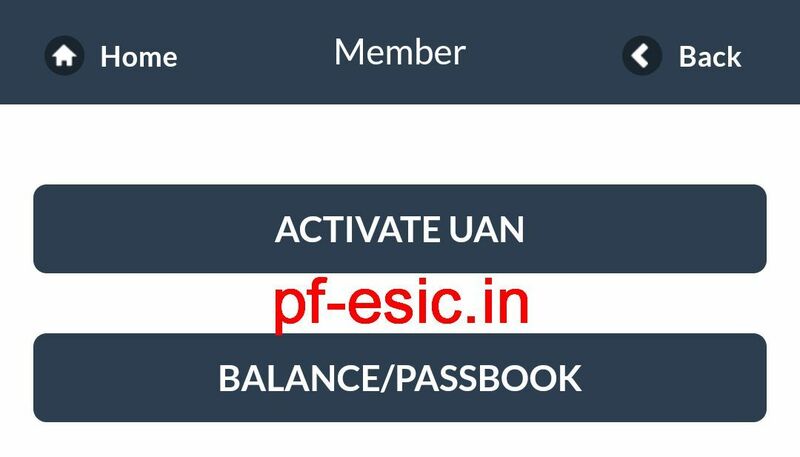 You can view your EPF Balance and EPF Passbook using Universal Account Number (UAN) on the official site of EPFO. 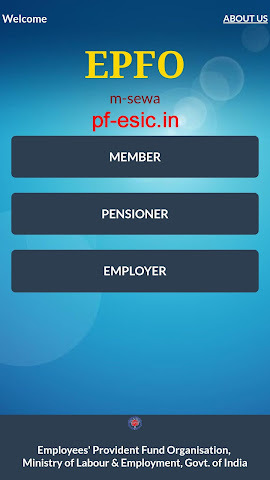 To make it even easier, the EPFO office has come out with a mobile app currently available only for android to check your EPF Balance and to view your EPF Passbook using UAN. You can download the m-epf app from the Google Playstore. Download the app and install it on your android phones. When you open the app you will be taken to the Home Screen of the app as shown below. You will 3 Buttons on the screen namely "MEMBER", "PENSIONER" and "EMPLOYER". In this article we are concerned about the Member's EPF Balance so click on the "MEMBER" button on the home screen. 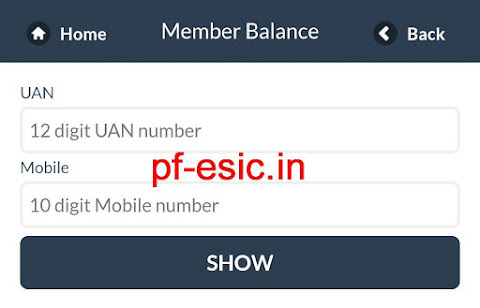 After clicking on the "MEMBER" button, you will see a screen with 2 buttons, "Activate UAN" and "BALANCE/PASSBOOK". 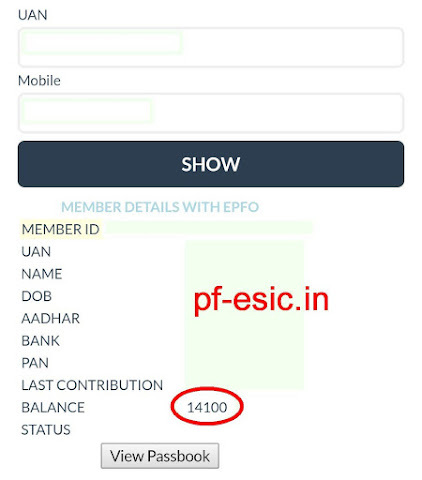 Click on "BALANCE / PASSBOOK" button to check you EPF Balance or to View your EPF Passbook. Now you will be on the screen where you need to enter your UAN and Mobile number and then click on SHOW button. Note : To view your PF Balance / PF Passbook your UAN needs to be activated and linked to a mobile number. After clicking the show button, you will see the Member details with EPFO. You can see your EPF Balance on this Screen as shown below. Click on View Passbook button to see EPF balance transaction wise as shown below. 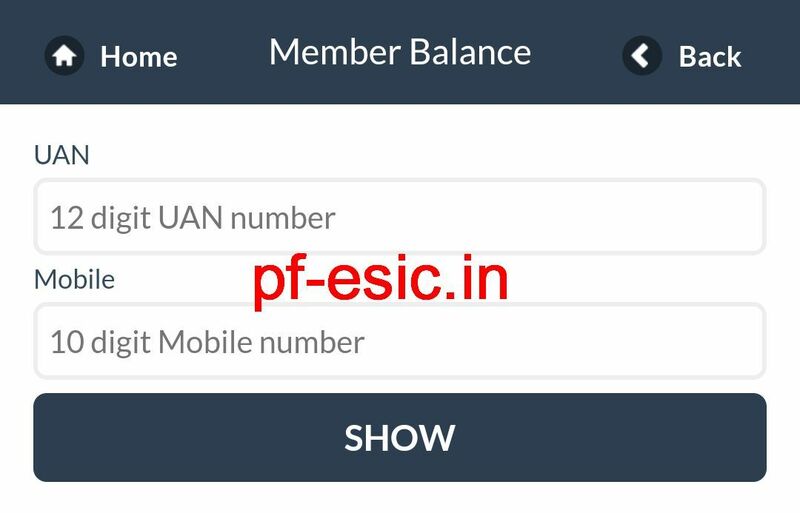 This is how you can see your EPF Balance and EPF Passbook on your mobile. 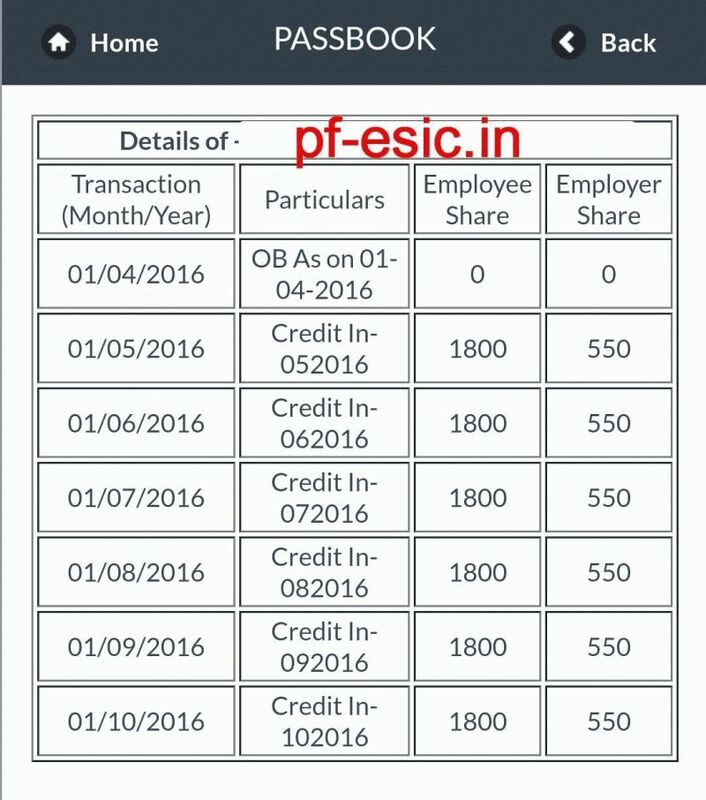 Do share this article with your friends and educate them about how to check their EPF Balance and view their EPF Passbook.